Most of us have dreamed of our retirements. We’ve all fantasised about holidays spent sunbathing on golden sand, a jade green sea lapping at our feet. For others, the goal is to pick up a hobby that you never had time to pursue, or to spend quality time with family and friends. One future that rarely features in our imaginings is living a life of penury, yet the basic state pension, awarding just £115 per week, seems to offer little else. Thankfully, we each have the power to take our fates into our own hands, and that applies as much to pensions as any other areas of our lives. One of the major criticisms of standard personal pensions is that they only offer a small number of funds for their benefactors to invest in. This can severely limit the size of your retirement total, and is enough to deter many people from viewing personal pensions as a viable option. SIPPs do not share the same limitation. Offering the opportunity to invest in a wide array of assets, they give you the power to decide exactly where your money will go. SIPPs have the further advantage of placing your future in your own hands. The whole point of them is to vest control over your retirement fund in you, and that’s why they offer the opportunity to put your money where you want it, when you want it. Additionally, it is down to you to decide how much you want to take out of it, when, and how you wish to spend it. Perhaps the greatest advantage of SIPPs is the multitude of tax benefits attached to them, most notably some very generous tax relief. For basic rate taxpayers this is set at 20 per cent, meaning that for every £8,000 you invest, the government will place a further £2,000 into your account. For higher and additional rate taxpayers, tax relief is even more generous, at 40 and 45 per cent respectively. In addition, your fund will not be charged for income or capital gains tax, and your capital can be inherited tax-free by your heirs in the event of your death. 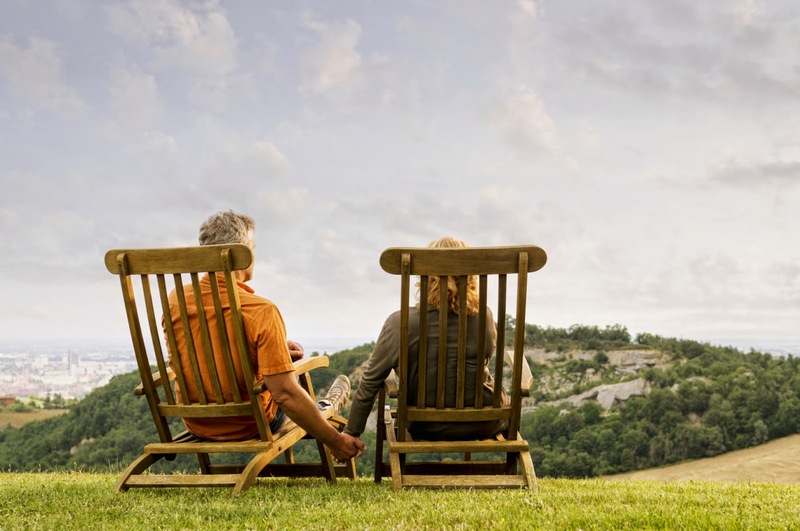 If you know the future that you want, could a SIPP be the ideal retirement solution for you?